Tax avoidance occurs where an individual uses tax planning, or exploitation of the tax system and rules to avoid paying tax. This includes things such as giving gifts property or cash within the legal limits to mitigate in inheritance tax or setting up an offshore company in a tax haven to benefit from the tax rates. Tax evasion is where the tax rules are broken. For example, where a self-employed person is paid cash in hand and fails to declare their income. 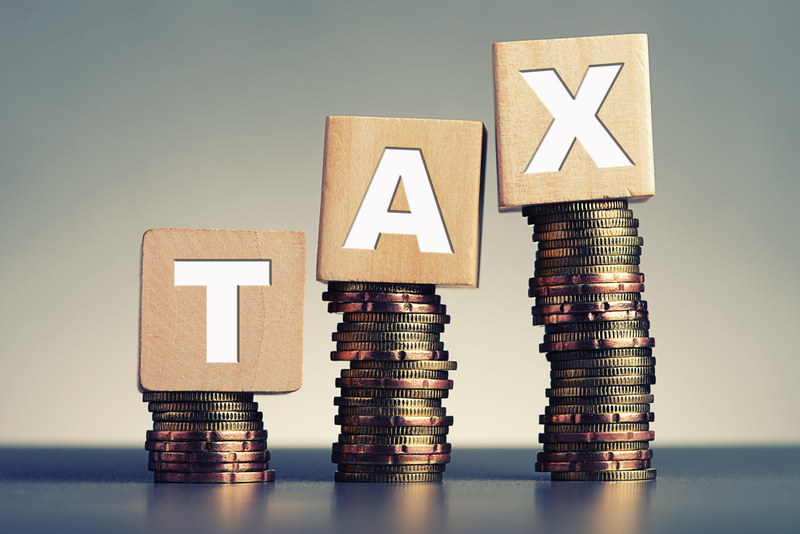 The Government is now seeking to tackle both practices and are looking to tighten the tax rules to prevent tax avoidance. For more information on tax law, read our guides on income tax here.